Meet business professionals from throughout the MetroWest region! Join us on May 1st to meet new business professionals that will help grow your business. 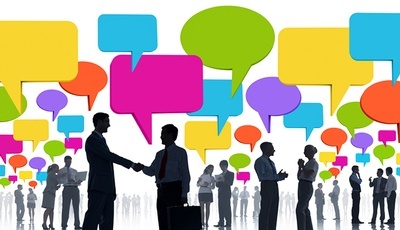 Networking is proven to work, but it takes time, or does it? Meet like-minded people business people, generate leads and form new relationships at this special Speed Networking Event! This is a structured, fast-paced format where you connect with other business professionals from throughout the region in a short amount of time. Speed networking helps you hone your networking skills and your 60-second elevator pitch.